What happens when a city becomes a gallery? 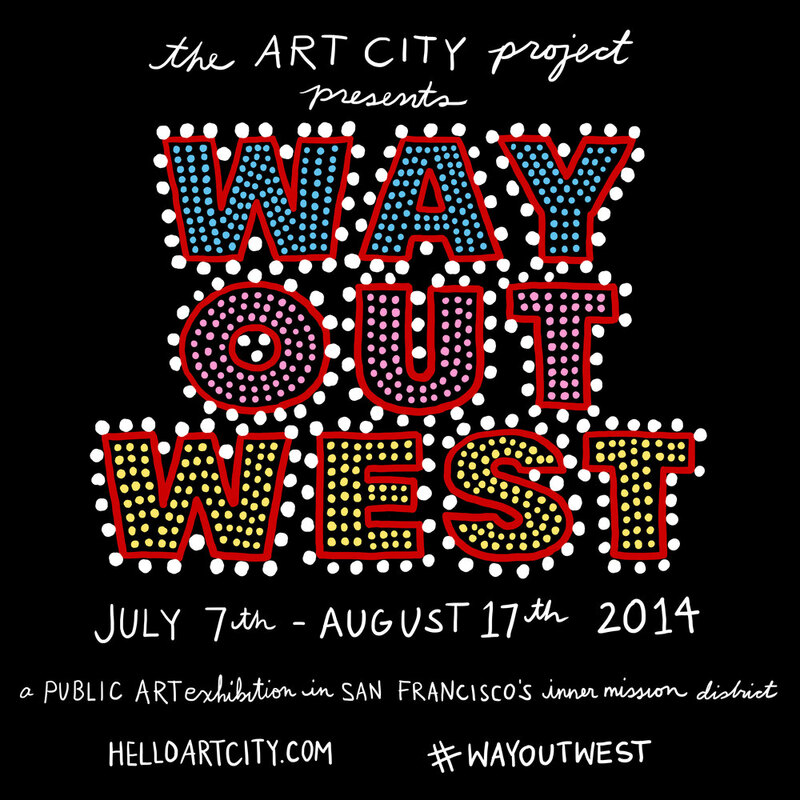 This summer the Art City Project proudly presents its first public art exhibition, Way Out West. A celebration of the idea of California and its history as fertile ground for dreamers, pioneers, and counterculture, the exhibition reflects on the changing social landscape of the West Coast and explores the role of contemporary art in public spaces.